X? and the witness, circa Fall 1966. The Witness: Boy, aged 7.5 years, student in elementary school, second grade. Conventional nuclear family, two sisters, one older, one younger. Boy exhibited typical activities and interests for his age and gender, although interests skewed towards fantasy, especially cartoons, comic books, monsters and heroes. 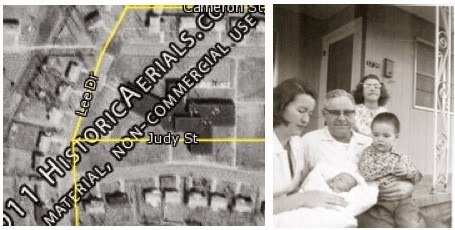 1960s satellite photo of neighborhood & shot of house exterior. Exterior of the sighting location. The Location: 3735 Lee Drive, Jackson, Mississippi, USA. Modest three-bedroom home in a stable suburban neighborhood. The incident occurred in the front room, a den or living room facing East, with two curtained windows. Key element to the story, television programs establish year, time and day. The day is verified as a Saturday, a morning, the time, between the hours of 9:00 and 11:00 A.M. Exact date unknown, believed to be early Fall of 1966. 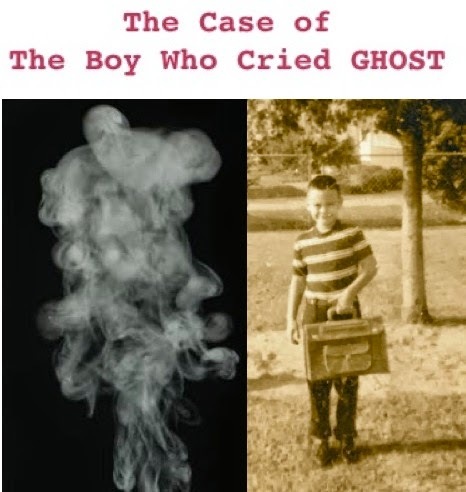 The Incident: A single witness sighting of a “ghost” by young boy. Parents were told, but no police or official report was filed. All case information comes from the witness' memory of incident, collected over four decades later. Yeah, the boy was me. 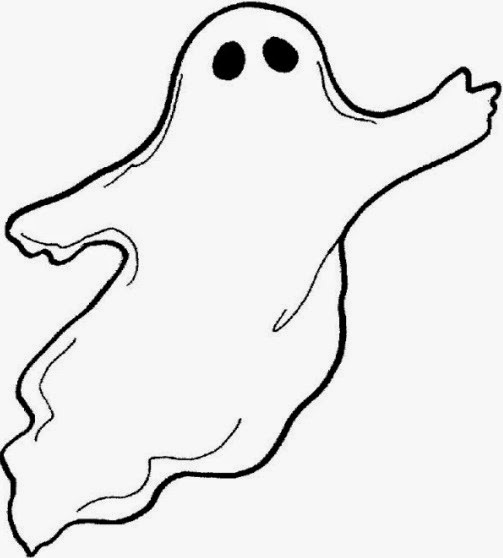 My introduction to the concept of ghosts may well have been Casper the Friendly Ghost on television. 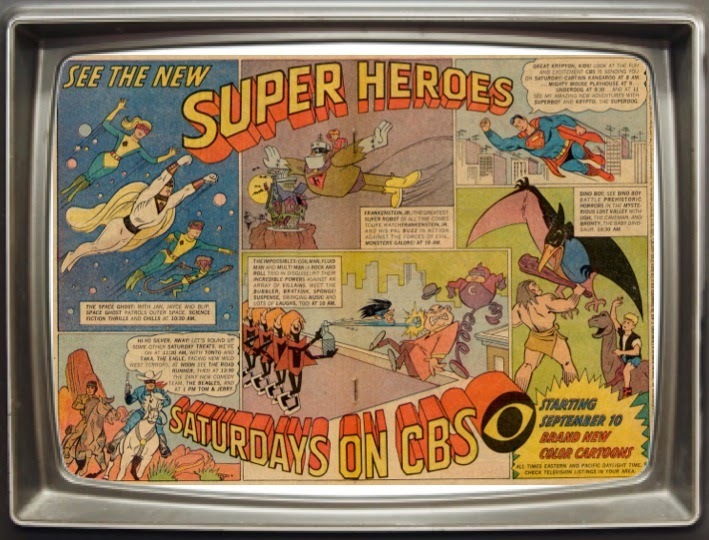 I’d watch it when it was on, but all I really cared about was Batman and other super heroes. False advertising. No cartoon ghosts appear. 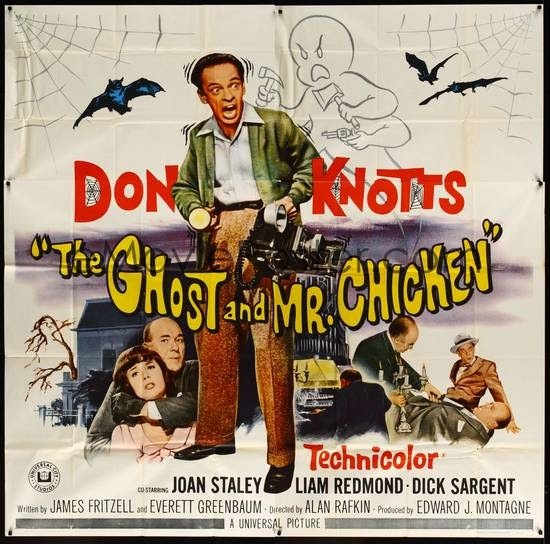 I had seen the Ghost and Mr. Chicken sometime earlier the year, my first scary movie in a theatre. There was some creepy stuff, but I don’t recall an actual ghost being depicted. I can’t be sure if I saw or noticed the one in the advertising, which looked like an evil, four-armed Casper. No nightmares or anything afterwards, though. In the Fall of 1966, I saw a ghost-like apparition, or perhaps an indoor UFO. It wasn’t a life changing event, but I’ve thought about it now and then over the years, and finally tried to get the facts together. It was a Saturday morning. I was 7.5 years old when this event took place, and don’t remember what had happened earlier in the morning, but speculate that our family had breakfast together and then everyone else went back to their rooms. I pounced on the rare opportunity to get the den television all to myself. 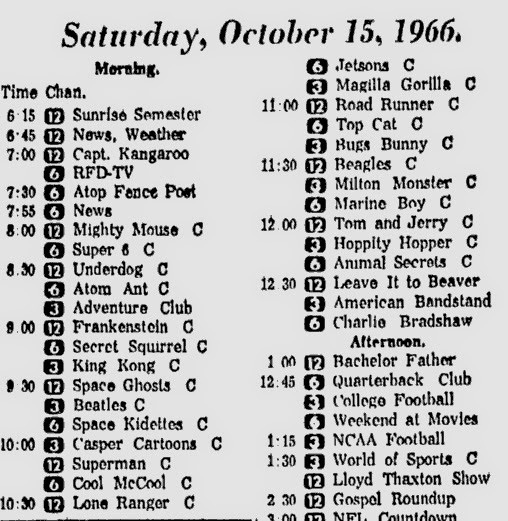 CBS had an excellent block of Saturday morning cartoons, and I probably came in during Underdog, but may have begun as early as Captain Kangaroo. Schedule for CST. Not mine, we had only 2 channels. I settled in and laid on the couch with my head on a pillow, ready to enjoy the full run. Sometime, probably during Space Ghost or Superman, I became aware of a presence, a ghostly form hovering beside the couch to my right. It was if about two feet away from me and about as tall as an adult. My diagram is based on memory, guesswork and photos (which only show the exterior of the house). 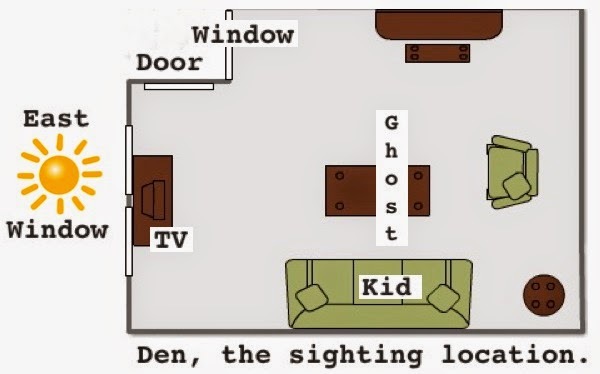 I can’t even be certain of dimensions or anything, except the placement of the door, windows, television and couch. There were no lights on in the room, just the TV, and whatever daylight got past the curtains. 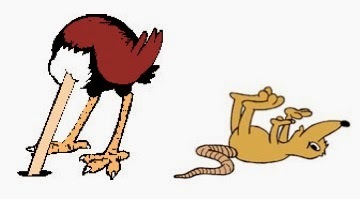 It reminded me of this, but no legs. My impression of the figure was that it was a ghost, and though it didn’t look much like it, the match I made for it in my mind was one of the adult ghosts as seen in Casper. L, similar to the shape. R, similar to the transparency. It was roughly six feet tall, but the body mostly formless. There seemed to be a head (but no face), possibly arms, but not legs, and it was completely transparent as if made of cigarette smoke. 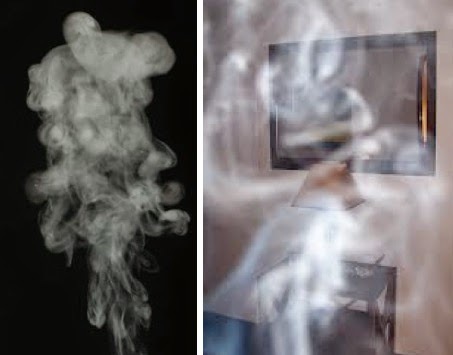 I found two pictures that somewhat resemble aspects of it, one a bit of the shape, and the other the smoky transparency. However, my ghost was not so billowy as either smoke picture. My distinct impression was that this thing was hovering over me and silently watching. It scared me, and at that age, I had the notion that if you ignored bad things, they would go just away. I froze motionless and silent, and pretended not to see it. I focused my attention into tunnel vision on the television screen. Every so often, I’d steal a glance over it at, and see that it continued to hang there in the air motionless. 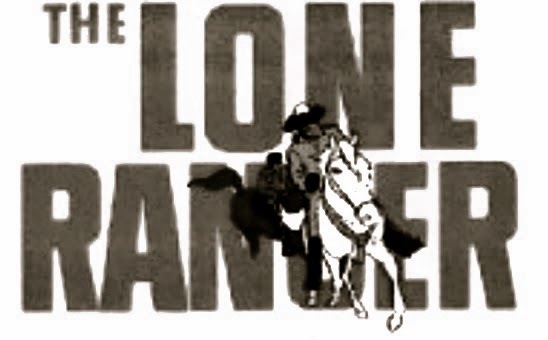 I distinctly remember that it was there during the Lone Ranger program. While it was on, I became so focused on the show, that stopped thinking about the ghost. Sometime after the show was over, I turned to look and the ghost was gone. Even though I repeated the morning television viewing on many other days, there was never any ghost, cloud or disturbance of any kind, but then the chances to duplicate the event were limited. In May 1967, we moved to another house on the other side of town. All we know are the facts. What was it... a Hallucination? I remain firmly convinced that what I saw was real, and not a hallucination, dream or my imagination. I’ve caught glimpses of shadows or objects that have fooled me briefly lots of times into thinking I’d seen cats, people or whatever, but this thing remained in place for so long, it was really there. While I can’t recall the plots of the shows I watched today, I could have at the time, I hadn’t fallen asleep and dreamt it. What was it... a Ghost? I was under the impression it was a ghost, even though it really didn’t match the depictions of a ghost I’d seen in media. 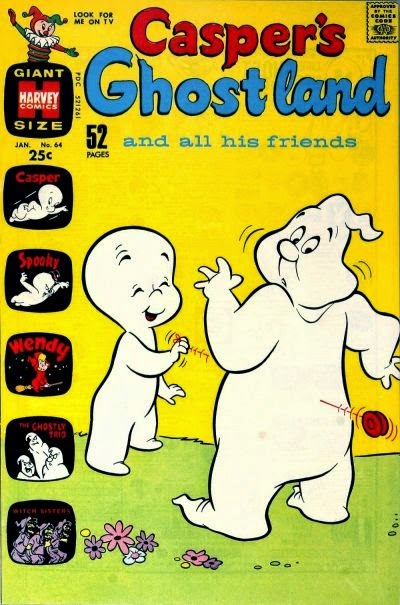 I thought they were spectral people, or maybe looked like Casper’s friends. I didn’t associate it with a spirit of someone dead, but for this project, checked to see if there were any deaths near the sighting. 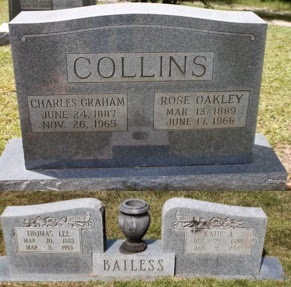 It turns out that in the eighteen months leading up to my ghost, I’d lost three grandparents. At that age, about all it meant to me was those people weren’t around anymore, but it was a bit of a mystery to me why my parents were so worried and sad about it. I'd recently lost grandparents, but it didn't seem like one of them. As the ghost experience was happening, I was just afraid of this unknown thing, but never got the sense of an identity or message coming from it. I did feel a sense of menace from it though, mostly due to how near me it was. If this was a messenger from the beyond, they largely failed in the delivery. The angle of the Sun seems all wrong. The ghost resembled smoke, but hung motionless for some period of time greater than an hour. My parents smoked, but were in the other end of the house, and there was no source for smoke. Over the years, I’ve often considered sunlight as the best prosaic candidate. The house faced East, and there were windows behind the television. 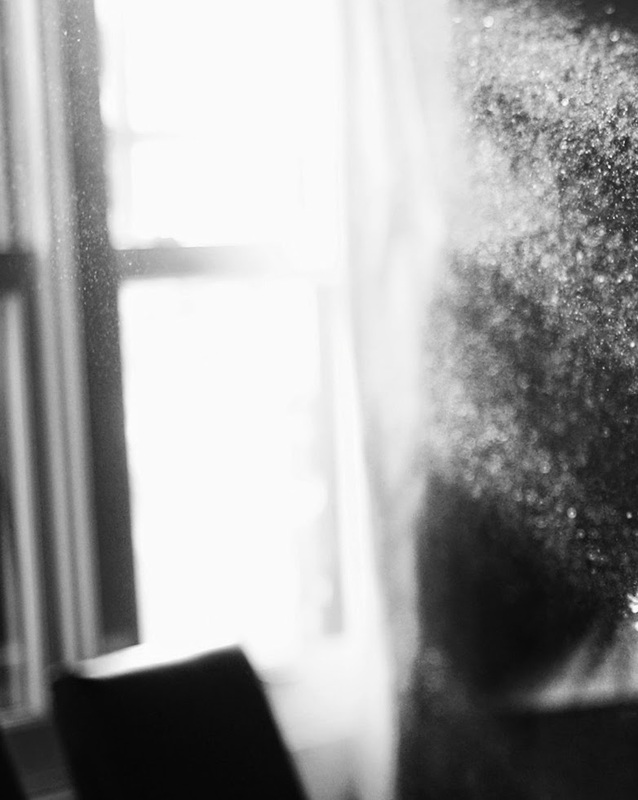 While the curtains were closed, maybe sunlight streamed through a crack and illuminated dust particles floating in the air. 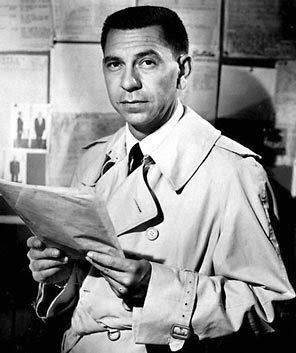 The Sun remains is a "person of interest." During the part of the year the sighting likely occurred, the sun rises at Approximately 6:45 A.M. and sets at 7:00 P.M. Adds a bit of color, but no answers. That might explain how it appeared and then vanished. Maybe. I’ve tried to gather information on the Sun’s position thorough the day, and the angle at the time of the event seems wrong for that theory. Also, the fact that it happened on just that lone Saturday seems to argue against it. This is the house we used to live in. From Google Maps. 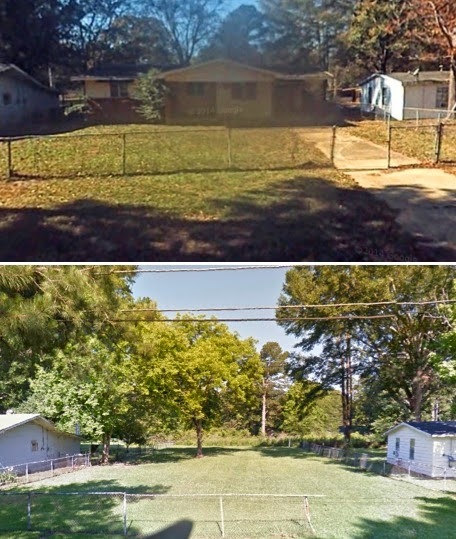 I’d hoped to really test the angles, but the house was abandoned and eventually torn down sometime after 2007. There’s just an empty lot there now, nothing physical to go on, and only one object from the sighting room remains in my possession. Trying to track down the details turned out to be an interesting exercise, testing my memory against the facts, and seeing just what can be proven or documented. The memory of the event is a bit unclear, and this point, it’s more like I remember remembering, it, and not so much the original event itself. Checking the facts against my memory revealed several surprises. A whole lot happened to the family in a concentrated period of time, things that seemed spaced years apart as I remembered them. 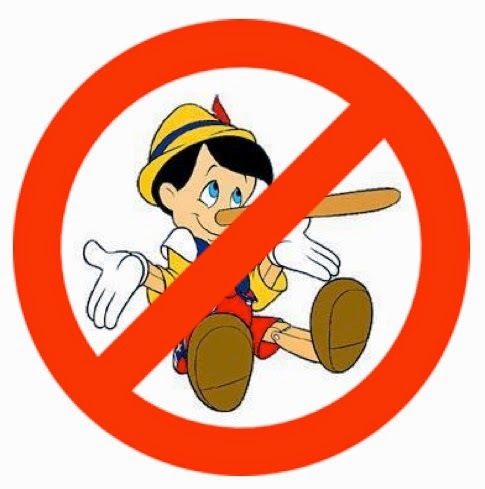 One interesting thing about gathering the information: there was an almost irresistible temptation to use imagination to connect one fact to another or use speculation to fill in the blanks. I think many yield to this temptation, and often tell more than they know. Maybe someone can read this and piece together things that I've missed or provide a more professional analysis of how the Sun may have created a ghost effect. I’ve never had another similar experience, and it remains an unsolved puzzle. My ghost sighting was not a transformative event, but it has given me some insight into the experiences of UFO and paranormal witnesses, and what they go thorough in not being believed. And I have to wonder, if being scoffed at doesn't somehow make it even more real in one's mind and memory.